Watch full Ojamajo Doremi Na-i-sho OVA Episode 6 English Subbed online for free in HD. 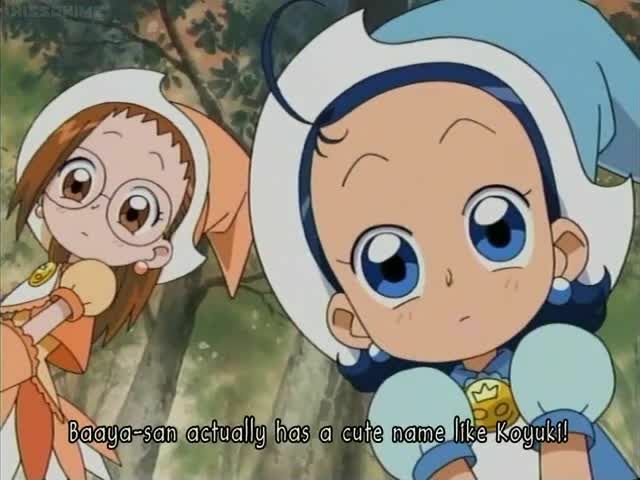 Full HD Ojamajo Doremi Na-i-sho OVA Episode 6 English sub streaming online. Memories in Confeito ~Baaya’s Secret~. When Baaya was younger, she fell in love at first sight with two things. The first was ballet, the other a boy.